EcoFriendly Sask is proud to support the second annual NatureCity Festival, to be held in Saskatoon from May 25-31, 2014. The NatureCity Festival is a week-long extravaganza of field trips, talks, art shows, music and celebrations, all intended to remind us that, no matter how urban and modern we become, we are still part of the wonder and mystery of the natural world. Saskatoon shines with wild life, and our lives are richer as a result. 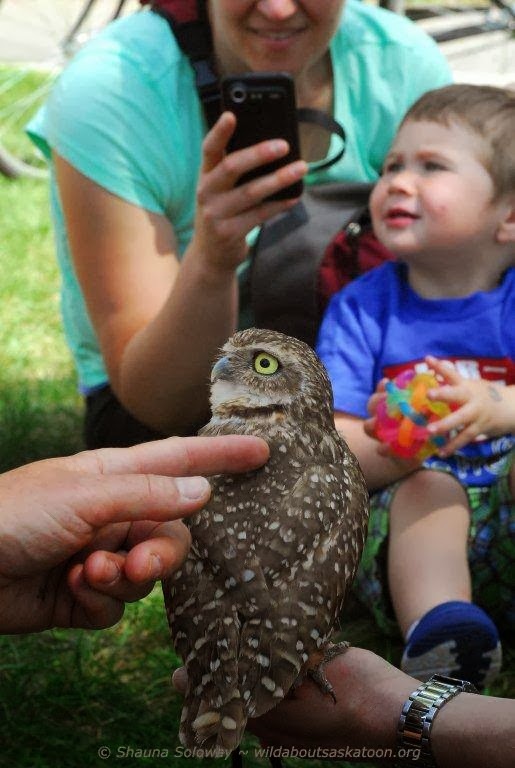 Saskatoon's first NatureCity Festival was held last spring and garnered Nature Saskatchewan's Conservation Award for 2013. More than 70 organizations and businesses participated in the inaugural event, offering a wide range of activities from nature walks to art exhibits to a community supper. The Festival is produced by an informal group called Wild about Saskatoon: Connecting Nature and Culture in the City. As the organizing team for the Festival, Wild about Saskatoon concentrates on fundraising, program development, and publicity. Three keynote speakers have already been lined up for the 2014 Festival and all of them have waived their honoraria in order to support Wild About Saskatoon’s efforts. Michelle Molnar is an environmental economist with the David Suzuki Foundation. She is an authority on the value of wetlands, so her input is of particular interest as the City of Saskatoon is currently developing a wetlands policy. Michelle also worked on the Making Policy Live video documentary series illustrating local initiatives in BC’s Lower Mainland that are protecting and restoring nature in their communities. The City of Edmonton has been a partner in the international Local Action for Biodiversity Project supporting the protection of urban biodiversity since 2007. In the first phase of the project from 2006 to 2009, the City completed a Biodiversity Report and Action Plan. The second phase of the project, running from 2010 to 2012, focuses on communication, education, and public involvement. 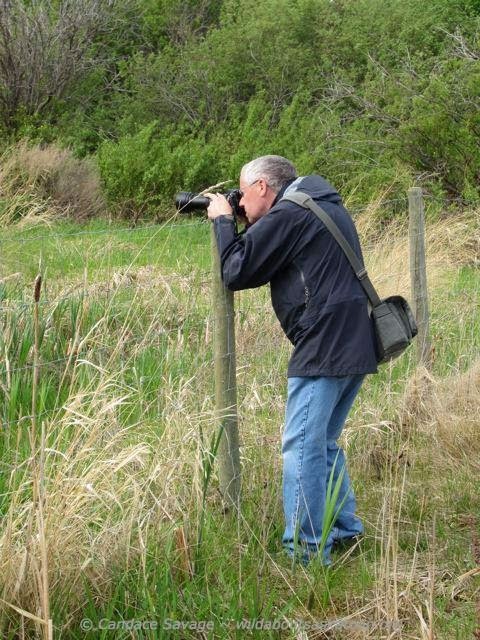 Grant Pearsell is Director of Edmonton’s Office of Biodiversity, overseeing a wide variety of programs. One interesting project is the Master Naturalist Program. Volunteers who are interested in learning more about ecology and naturalization and want to be involved in the stewardship of local natural areas attend 35 hours of training and field trips and then volunteer for 35 hours in activities that support natural areas management, protection, and education. A great many other activities are already in the works for the NatureCity Festival 2014: a warm-up event at the Farmers’ Market to launch the week, expanded programming for school classes and families, a series of coffee shop conversations on urban biodiversity, an artist-in-residence, and lots of beautiful little prairie shrubs and flowers to plant, a living reminder that we live on the northern edge of one of the world’s great grasslands. Individuals and organizations are actively encouraged to participate and are invited to contribute whatever they do best: tours, field trips, lectures, children’s activities, family fun nights, music, art shows, performances – whatever you can dream up to engage the residents of Saskatoon with their home city as part of the living world. To attract as wide a public as possible, Wild about Saskatoon is inviting participants to consider the needs and interests of specific “target audiences,” including children of different ages, families with working parents, seniors, First Nations and Métis people, new Canadians, and disabled people. For further information, contact Wild about Saskatoon.